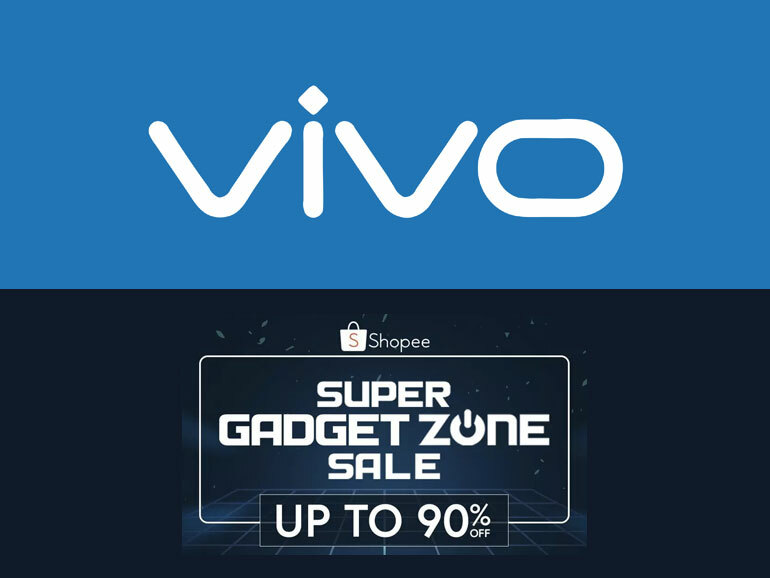 Vivo recently announced that it’s officially joining one of the year’s biggest gadget sales events, Shopee’s Super Gadget Zone Sale. The campaign is from January 22 to 25, 2019. You can get up to 40% discount on select Vivo smartphones, including the Vivo V7 and Vivo V9, as well as the Vivo Y69 and the Vivo V5 Plus. We’re very excited to partner with such a big platform like Shopee for the Super Gadget Zone Sale. At Vivo, we aim to give the best experience to our users, so, an opportunity like this is our special treat for our customers and our way of providing our products to more people,” shared Ted Xiong, Vivo Philipines CEO. You can check out the Vivo smartphones on sale at the official Vivo store on Shopee at www.shopee.ph/vivophilippines. For more information about Shopee’s Super Gadget Zone Sale, check out our post about it HERE.